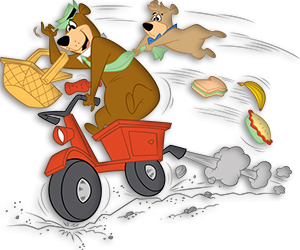 When you come to Jellystone Park in Mill Run you’ll find that we have plenty to keep you busy during your entire vacation! Whether you’re looking for Water Fun, great Food to Eat, a game of Miniature Golf or a Cabin to Rent, we’ve got you covered. The selection is staggering to say the least. Just about anything you might want or need, Coleman Fuel to tee-shirts, hats to gum. 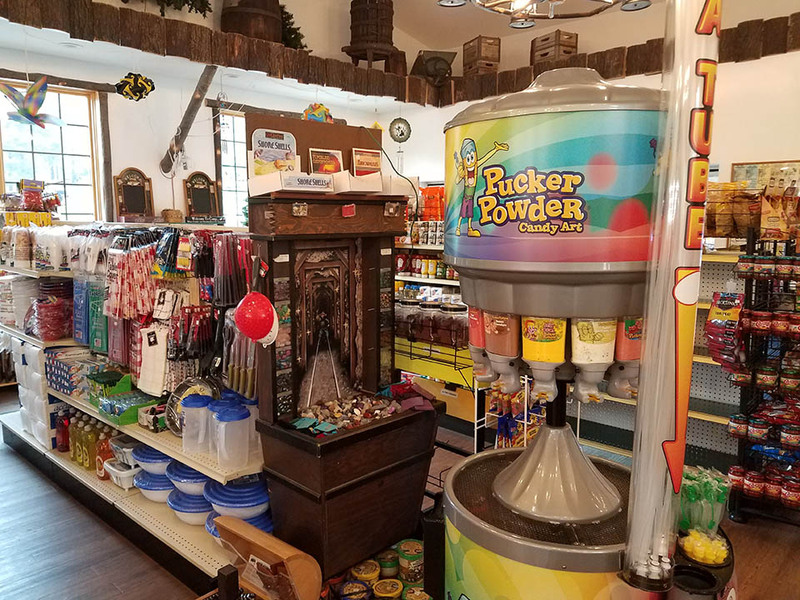 We try to have on stock what you might need to make your stay more enjoyable here at Yogi Bear’s Jellystone Park Mill Run.